On Grand Bahama it is our business to ensure your vacation experience leaves you feeling rested and restored. It is important to us that the beauty of our island is reflected back on the faces and in the hearts of those who visit. We take pride in extending our local beauty and relaxation secrets with our visitors and we welcome and encourage you to visit our top rated spa on the island. 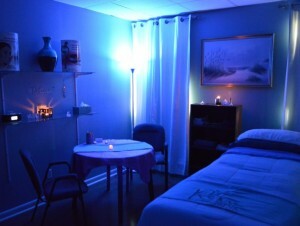 Renu Day Spa offers an array of services that are sure to pamper, purify, relax, renew and rejuvenate your mind and body. 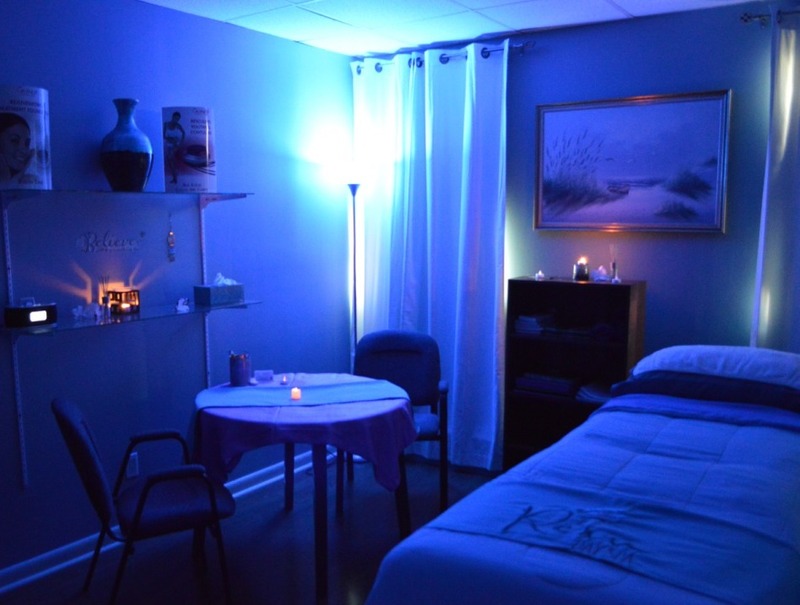 They offer everything from Reiki treatments and massage, to acrylic nails and exotic Bahamian hair braiding, eyelash extensions and customized make up for those special occasions.